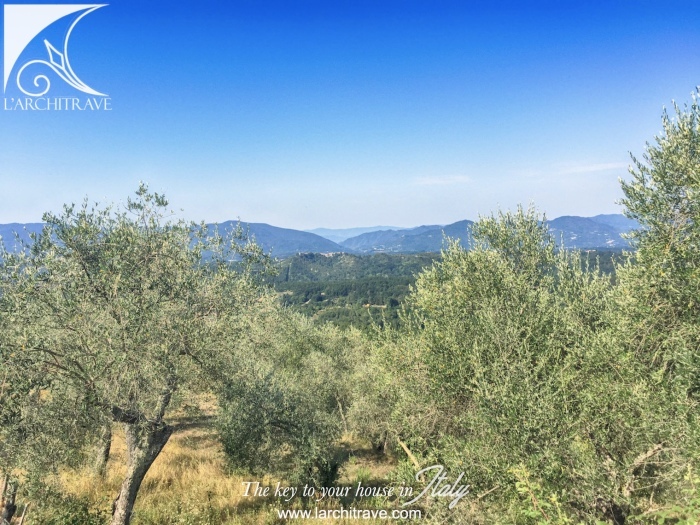 Set in an idyllic position with lovely views over the olive groves to the mountains beyond. Character property newly restored with original beamed ceiling and tiled floors. 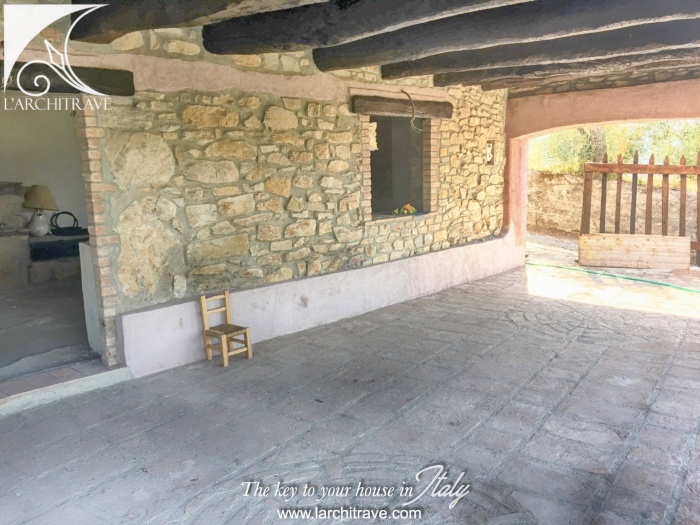 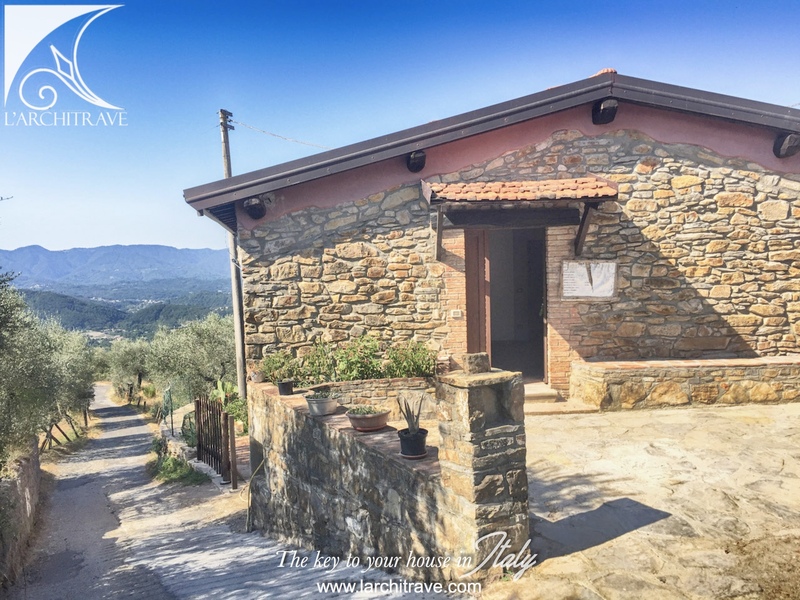 Set at the end of the village off a small lane leading into the olive groves and with private parking. stairs lead down to a further large room that requires finishing and opens onto a portico (covered terrace) and garden. 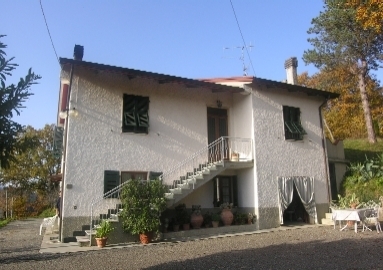 The property has just been restored with central heating and new services (plumbing and electrics). The garden has views to the countryside. 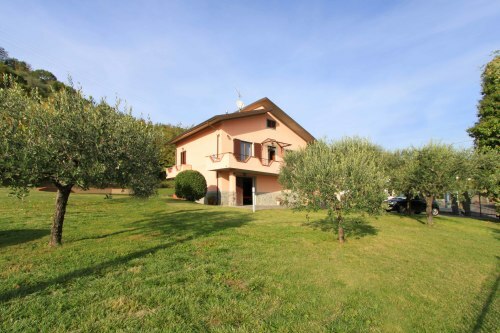 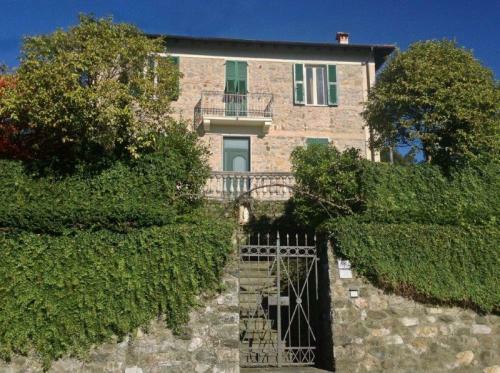 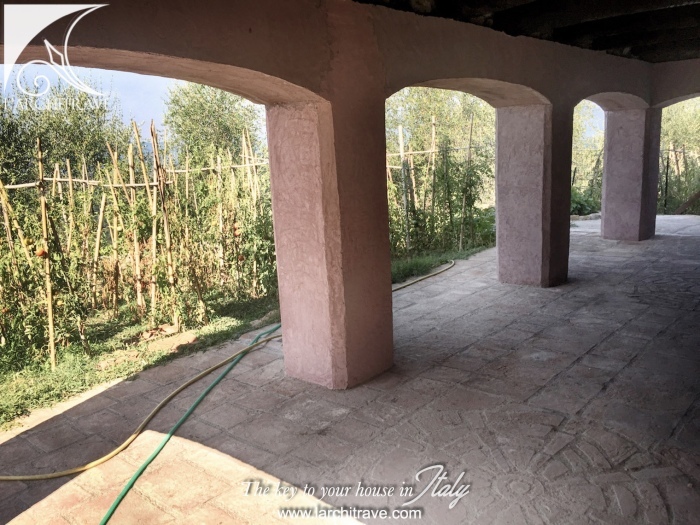 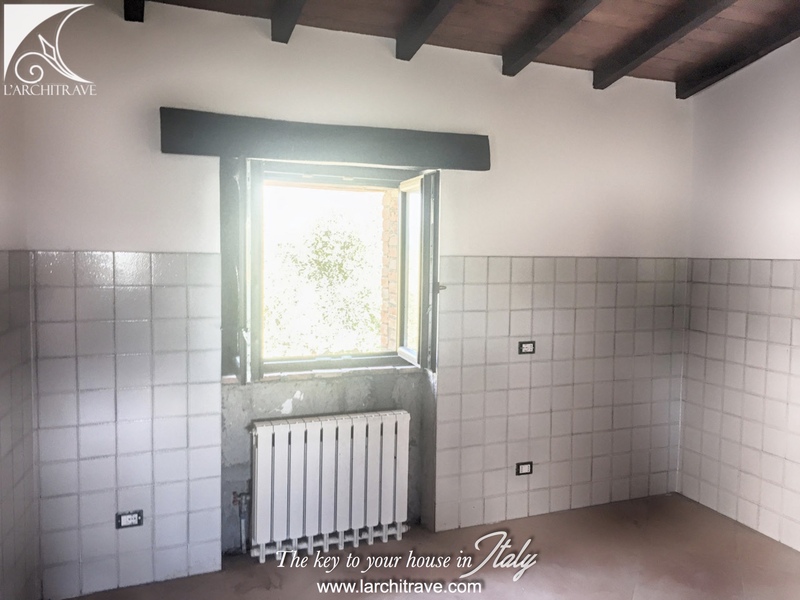 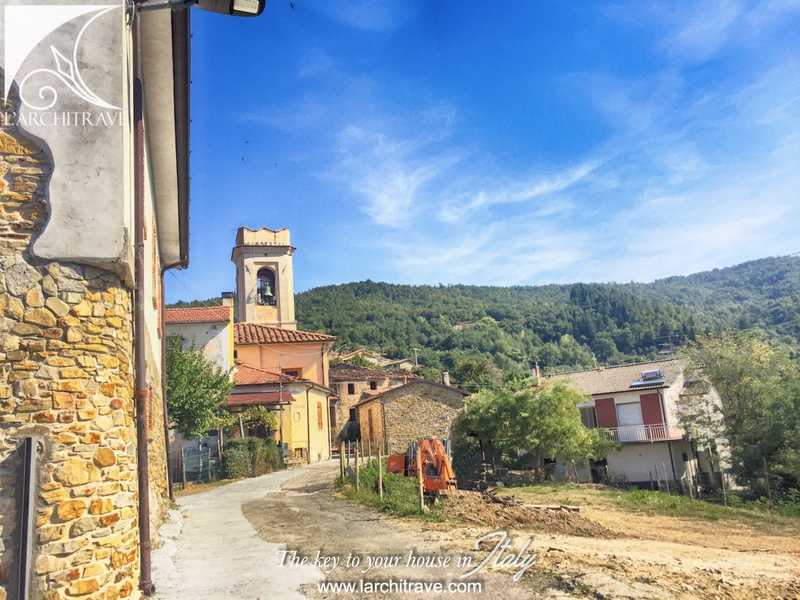 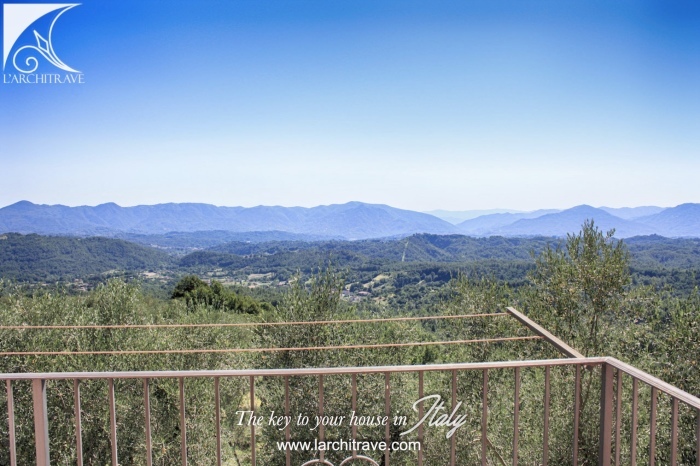 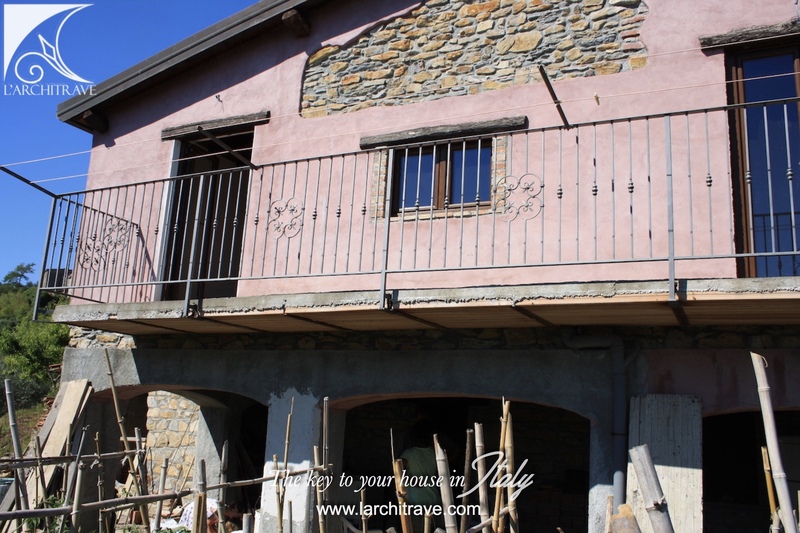 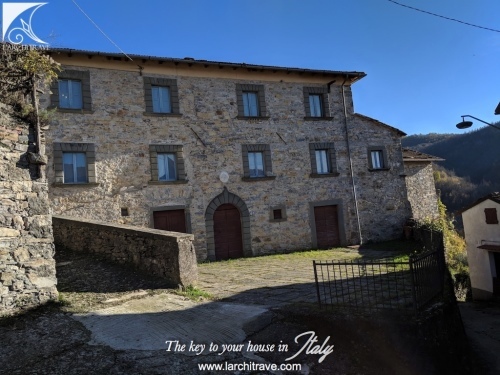 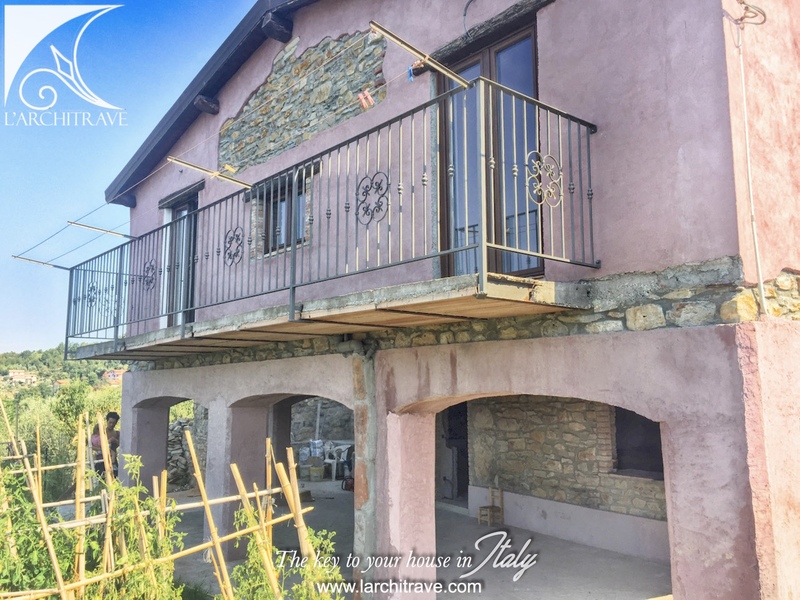 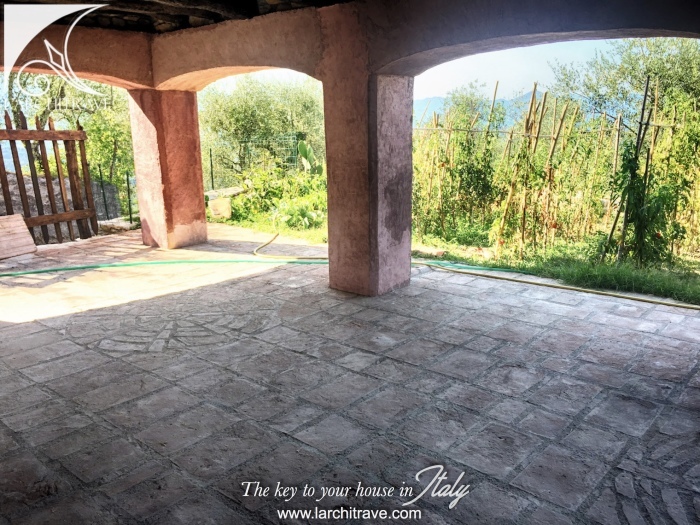 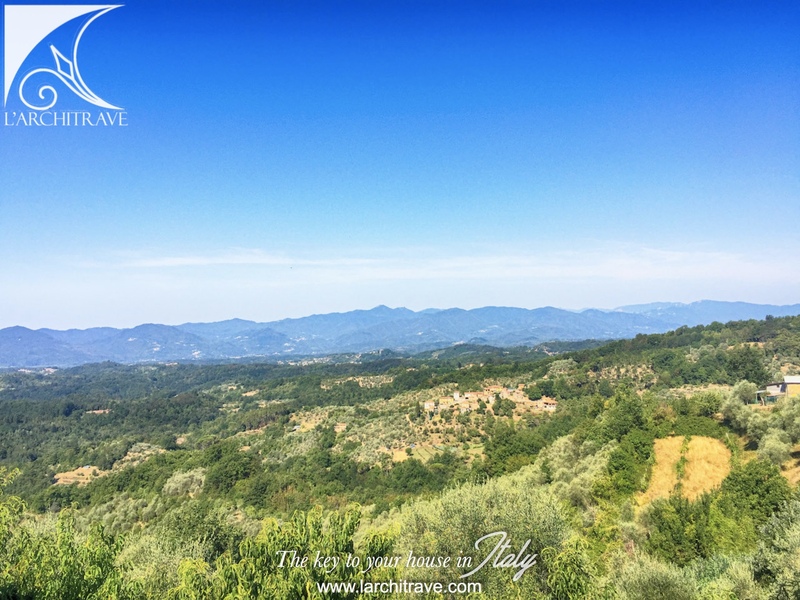 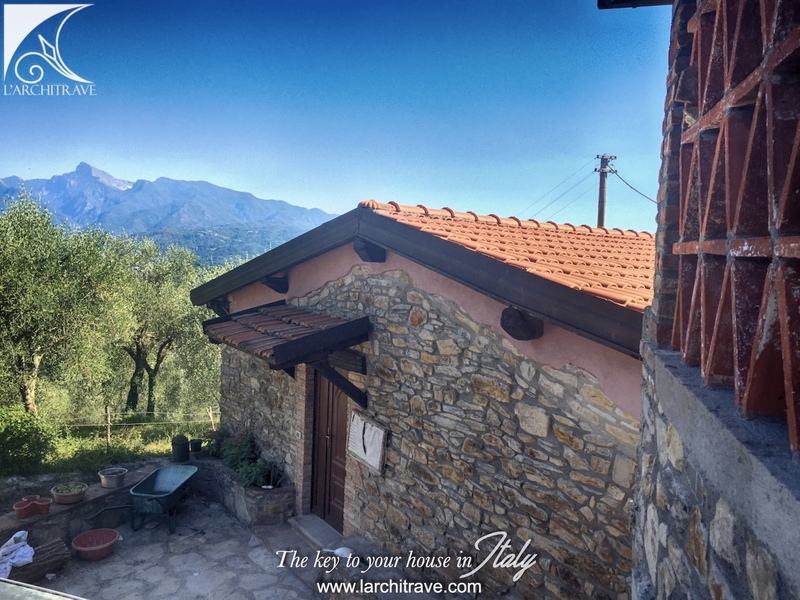 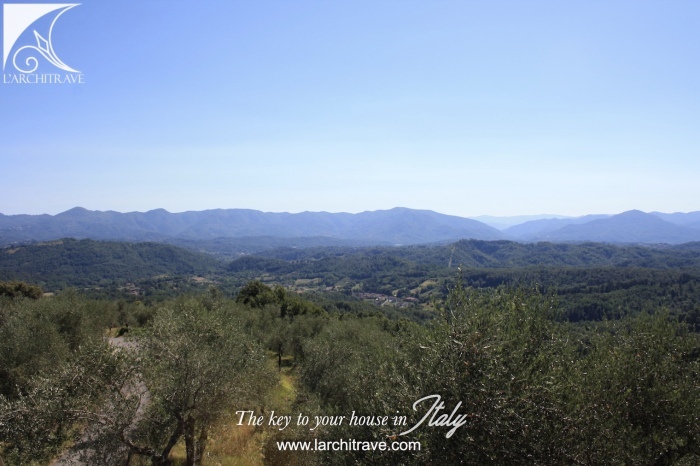 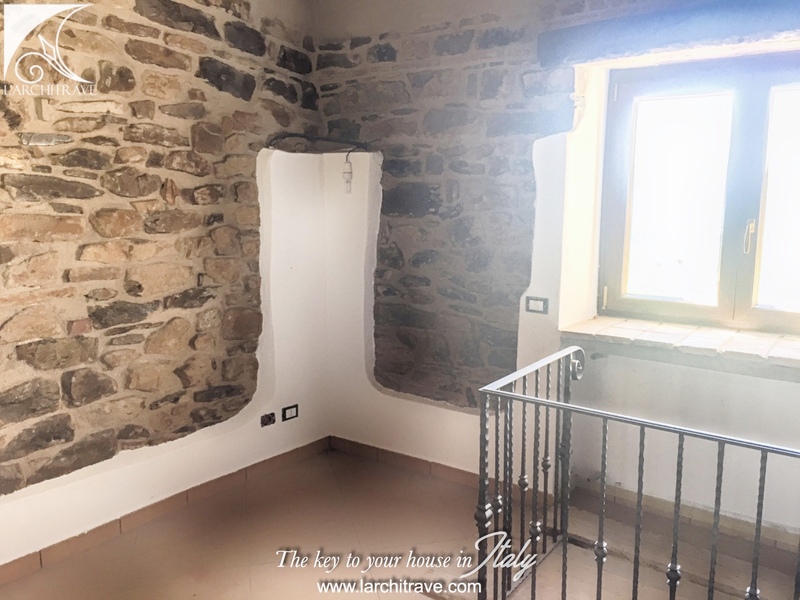 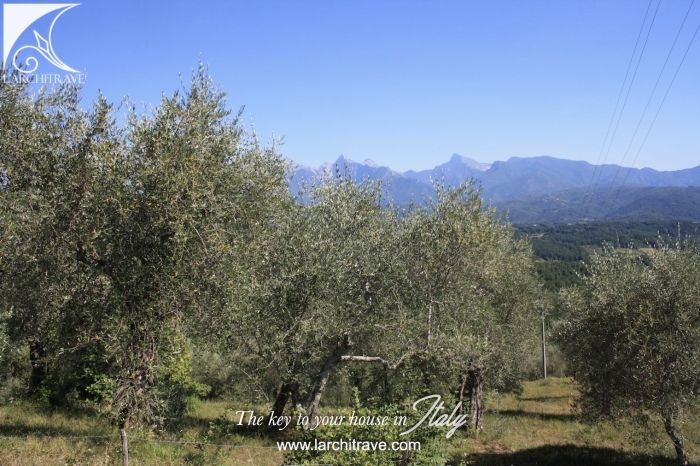 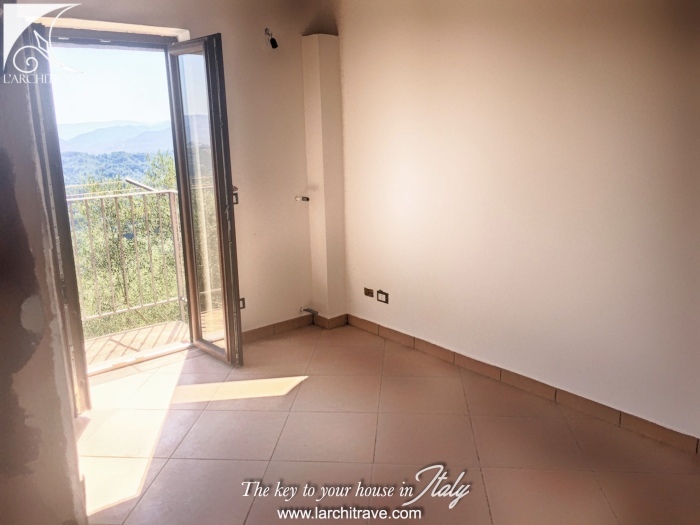 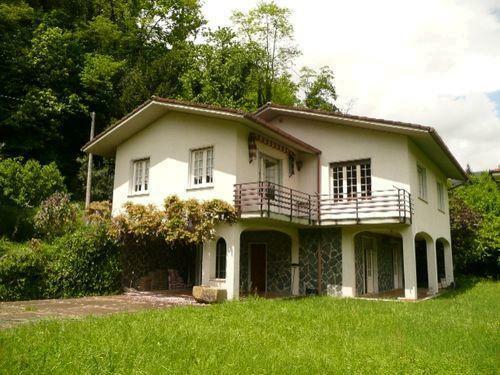 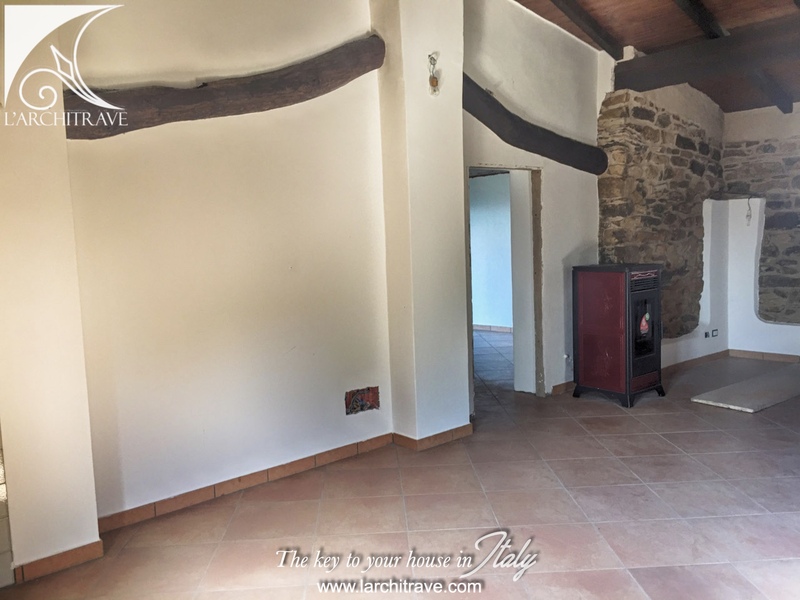 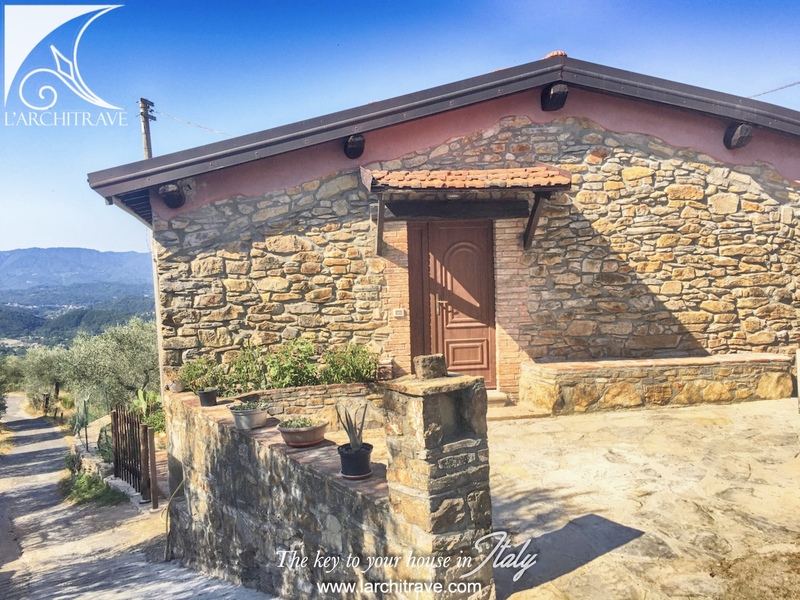 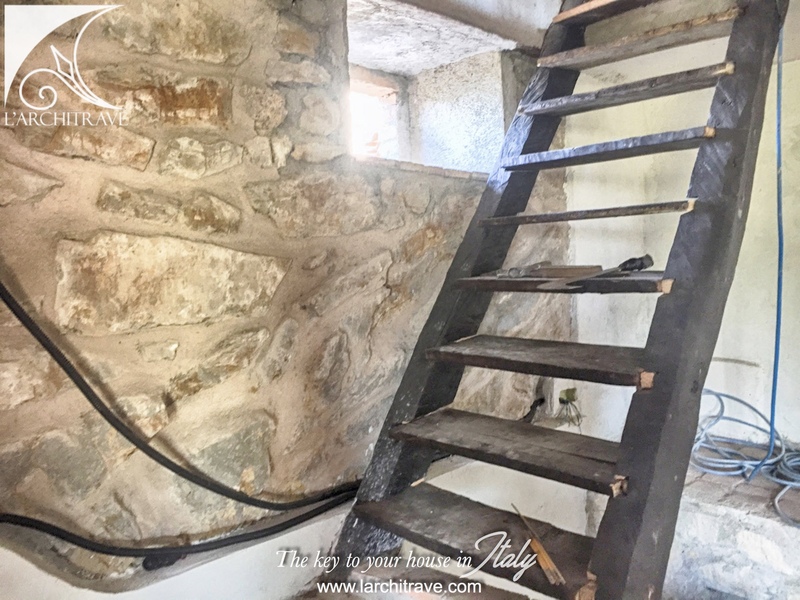 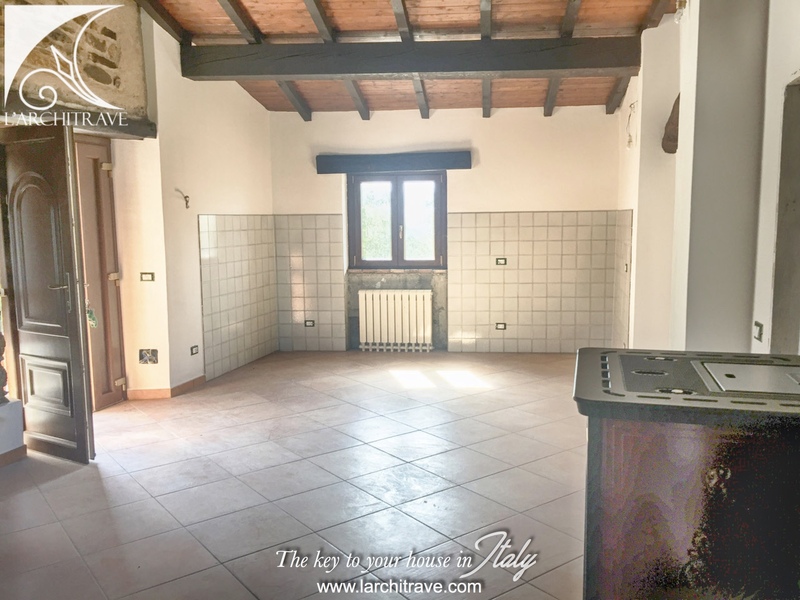 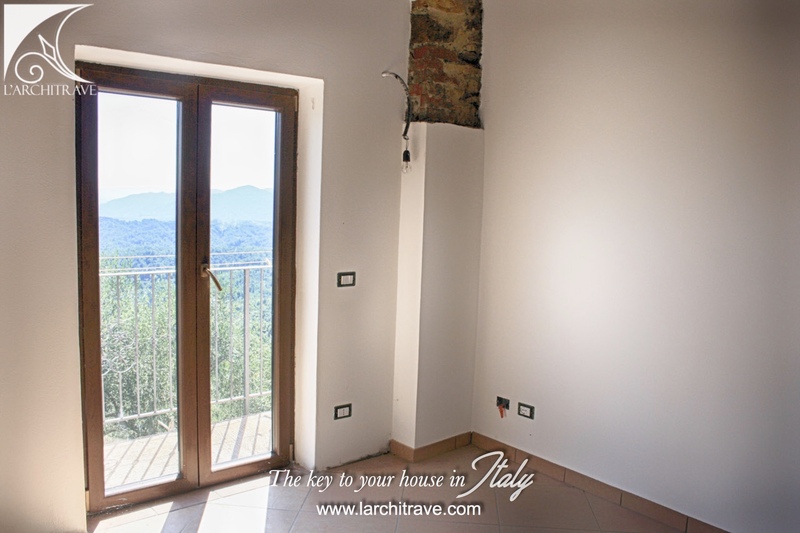 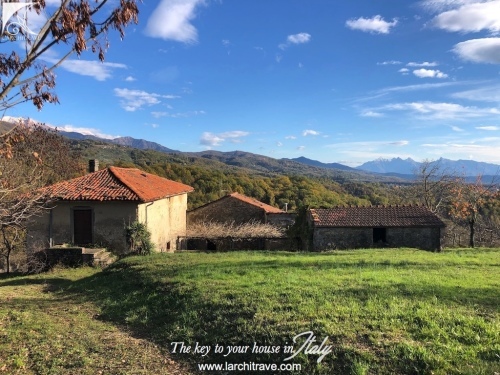 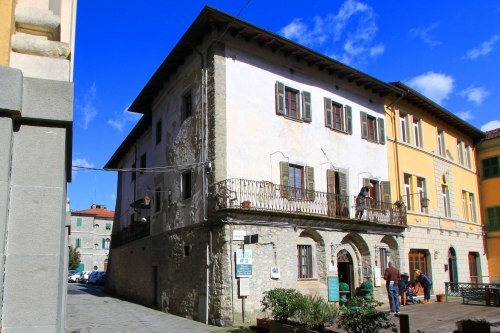 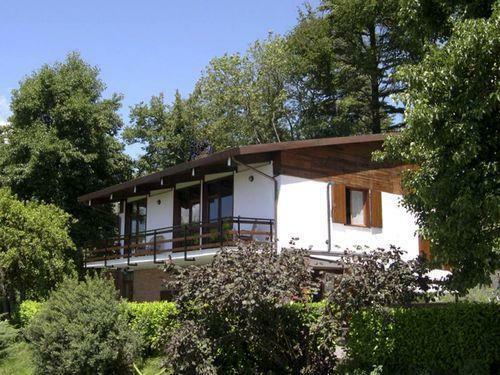 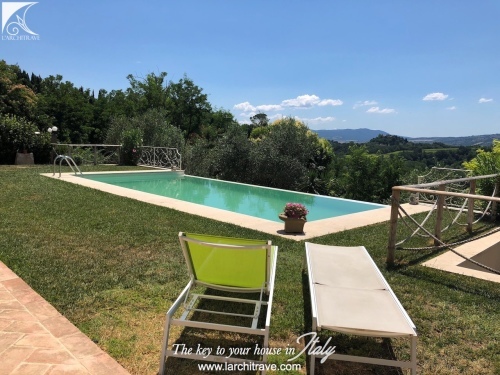 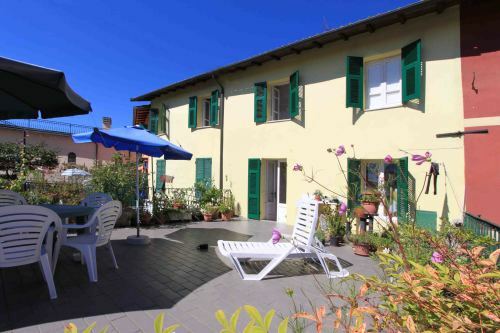 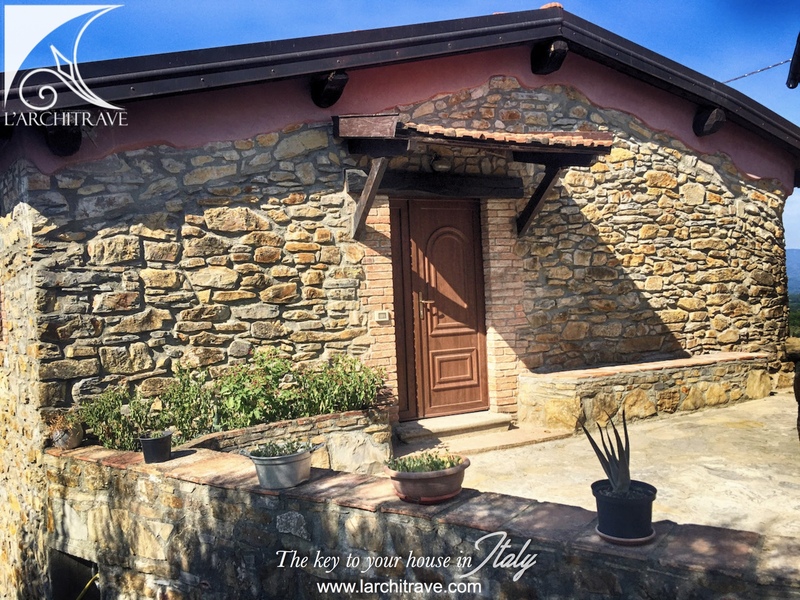 Walking distance to the neighbouring village with shop and bar (1.2 km), Fivizzano 8 km, Aulla 15 km, ski resort 30 km, beaches 35 km, Pisa (airport) 98 km. 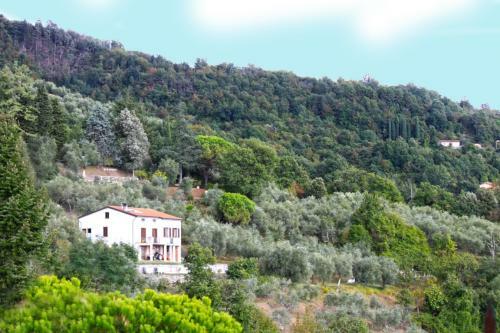 Hillside position close to the medieval town of Fivizzano.